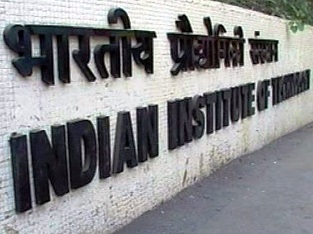 IIT JEE Results 2012 are now available on the official websites of Indian Institute of Technology. IIT JEE Examination results 2012 were scheduled to announce on today, 18 May, 2012. 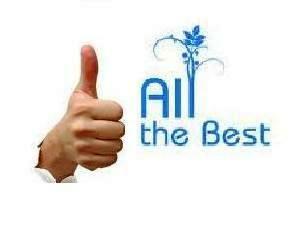 The candidates who appeared in the IIT JEE 2012 Exam, can check their results now. Although, the IIT Joint Entrance Exam Results 2012 are available on the official sites of various IITs but due to high server load they are down or performing very slow. This is very difficult to check Results when server don’t respond or site is down. Don’t worry, here we provide a direct link to check IIT JEE Results 2012 of any zone of India otherwise you would check your results according to your Zone under which you have to attend the IIT JEE Exam.